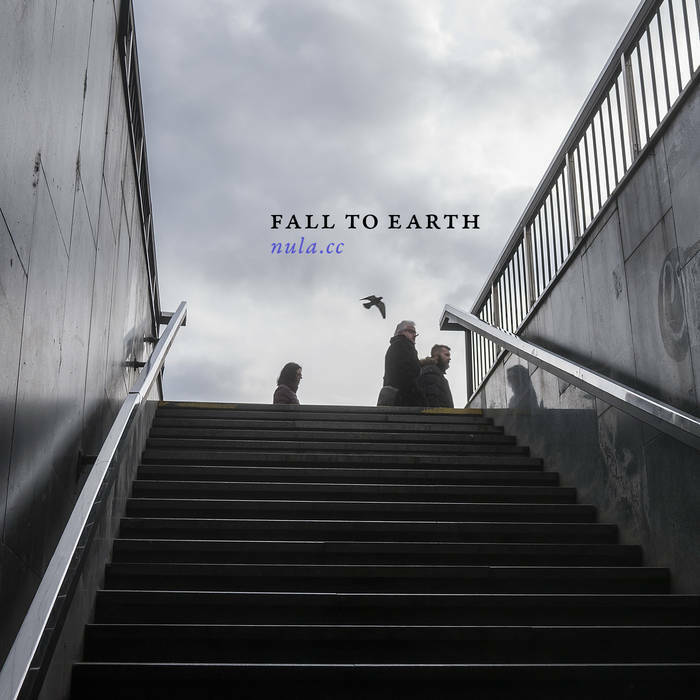 Comment: nula.cc`s East by Rail was one of the favourite albums in 2017. Concrete sounds were mixed up with artificial ones in a way to conjure up unforgettable synergy from within the initial parts. The sum of its particles was exceeded by the whole amount. 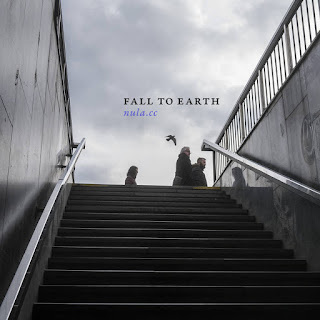 Similarly to the Prague, the Czech Republic based project`s previous issue Fall To Earth should be listened in the mode while all nearby windows and doors are closed because otherwise the listener is foreclosed to evaluate the issue`s intellectual impact while its functional impact is implemented though. Because of getting well resonated with the surrounding ambient you have to admit the latter goal is fulfilled. In comparison to East By Rail the result seems to be more reserved and hazy, it is quite hard to find access to it. You can hear vague sounds coming in and out and then alternate unobtrusively and being traded for other hazy progressions. However, my senses got finally moved at Stigmata which is a vague yet haunting drone/ambient track being spiced up by remote clanks and an accidental tittle-tattle. But the listener should not forget the project`s goal as an organic chain of different representations. It is just an artsy shift from one point to another one. Indeed, points which came thereafter were Monumentum, and Points On A Map. In a word, map nula.cc`s trajcetory.